Poussin breasts are delicate and tender. These breasts are sold with the skin on and are "airline" breasts, meaning that the wing bone closest to the breast is left attached for a more elegant presentation. 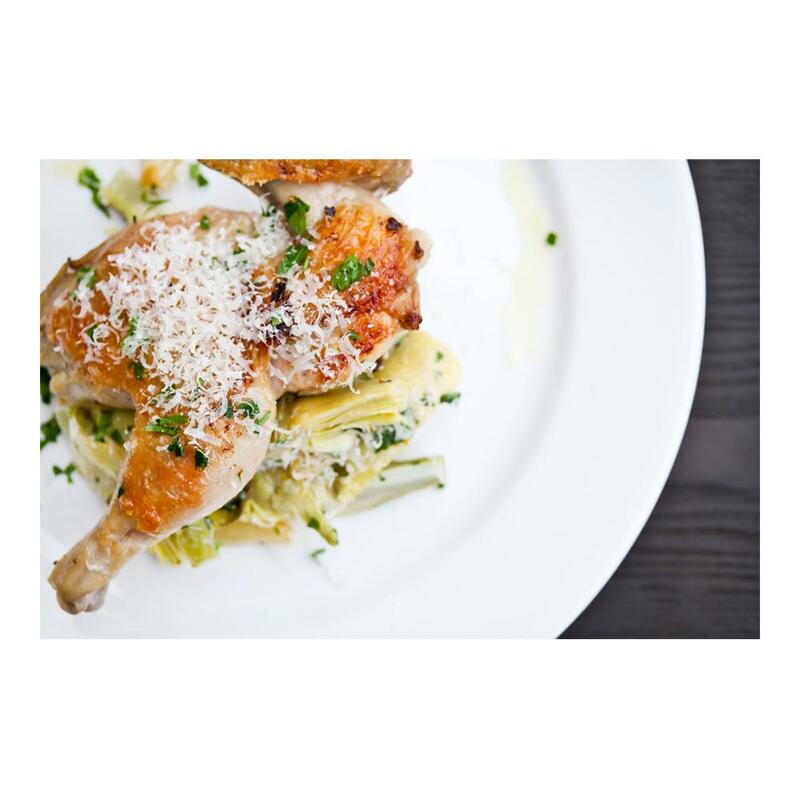 Our poussin have been carefully raised to produce tender, succulent, and delicious meat. Store poussin frozen until you need them, then defrost completely before cooking. 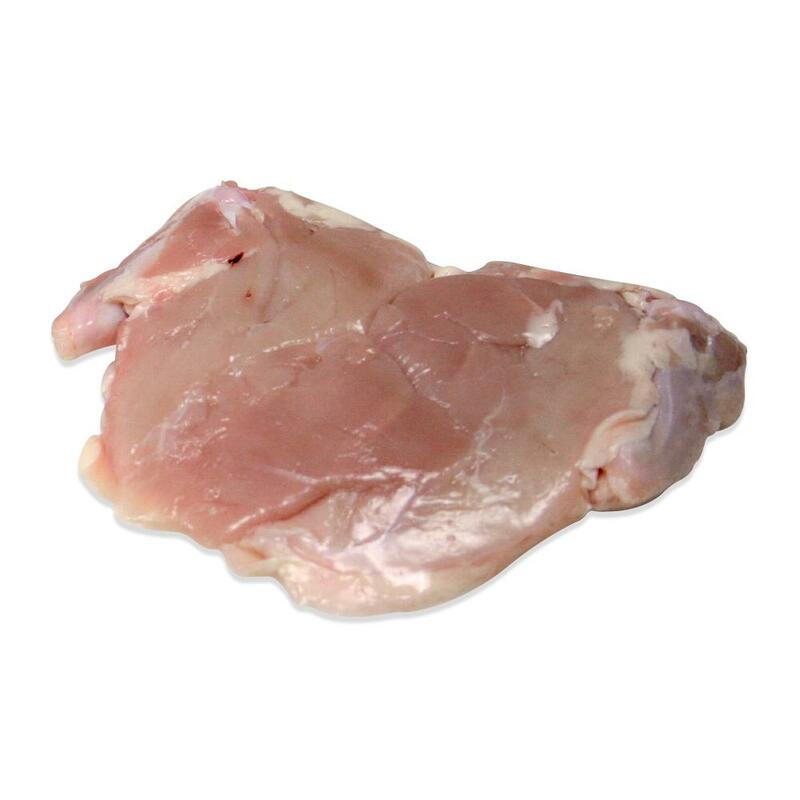 Poussin breasts can be seared whole or as pieces as you would other poultry breasts. You can brine them before cooking to impart extra flavor and help keep them moist. Recommended Cooking Temp: Poultry should be cooked to an internal temperature of 165 degrees. Seasoned and pan roasted to 165 degrees. Outstanding with a paprika garlic cream sauce. Perfect entree size. Very pleased!! !